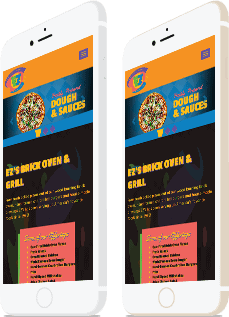 EZ’s needed to spice up and fill out their website and create an all important online menu for their restaurant to improve their visitors experience. EZ’s is a San Antonio staple with lots of history behind its name, which gives this brand an edge. We wanted the new site to remain true to their brand but still give users the accessibility they expect. We helped EZ achieve a sleek and modern look that was both user-friendly and up-to-date as well as consistent with what they stood for. 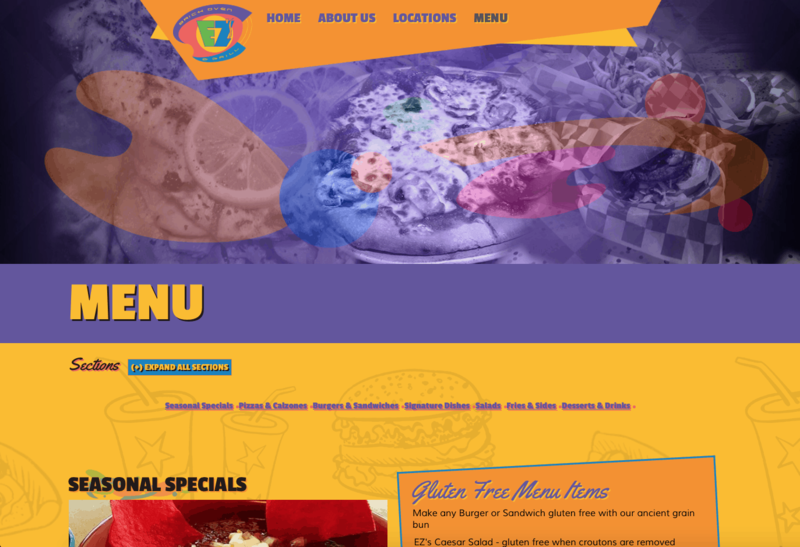 A modern and mobile optimized restaurant website that showcases all of the charm of the EZ brand.